A man, wealthy and wise, once went to buy a house. It was located across the river that flowed like time, always onward. He went, saw the house, or was it a castle? He could hardly tell. The landlord welcomed him with a smile, for the landlord knew that he was rich. They walked around the property, savoring its vistas. The stonework and the twisted staircases that echoed with whispers. Whispers of the wealthy and the affluent who lived there for ages. The man liked it. He adored it. He decides to buy it. Many, many documents presented itself seeking confirmation and signatures. Dignified bargaining ensued. The deal was made. The home was his. All this was true many decades back. Properties were considered an investment for the rich. The purchase process was tedious too. However, a momentous change came when the digital landscape started taking form. Tapping into this pool of possibility by pursuing digital marketing as an important part of the business can mean a huge advantage for realtors today. 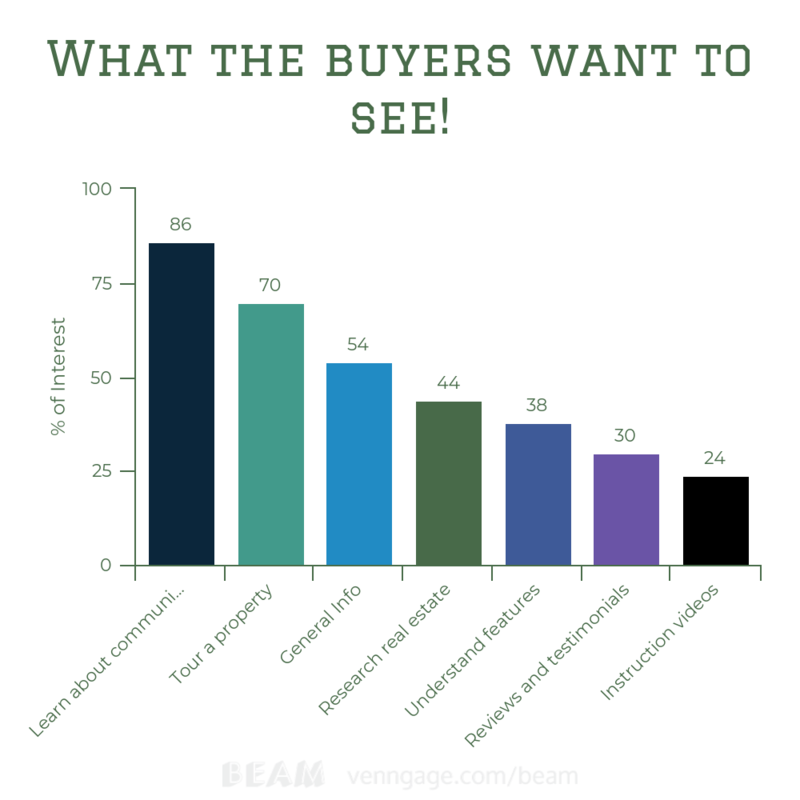 Today, potential buyers are engaged in extensive research online before buying a property. Brokers, sellers, projects, and dealers are being hunted online. 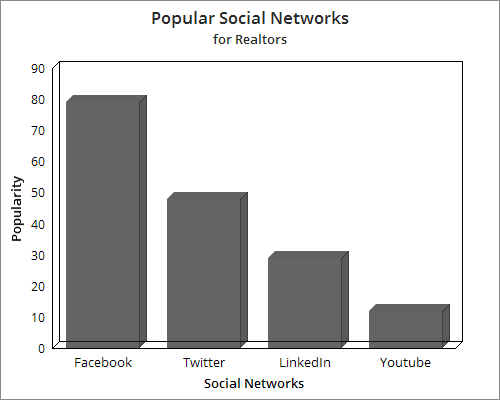 According to www.hooklead.com 91% of realtors are leveraging social media for advertising. Maybe that’s because 80% of home buyers use Google to find their dream property. Right reach, righteous rates. Digital marketing is focussed on the audience with massive conversion potentials. It can be optimized to reach the people who are sure to turn into customers. All this, at affordable rates. The customers also have the advantage of being exposed to much more choices than what was possible before. How do your brand and its offerings stand out in the crowd? That is your USP. There are a lot of choices out there. You have to identify the strengths that would make the customer want you. Do I have the right digital skills? If you don’t, the whole thing is pointless. Learn the skill. You can also earn the skill by hiring the right digital marketing agency. Let us now take a look at a few points to sharpen your digital marketing strategy. Understand your audience to create personalized strategies. With tools like Google Analytics, you can now pinpoint your audience’s identity and make informed decisions on what content to write, where to publish, what the most effective CTA would be, and so on. Building lasting relationships with the audience by understanding their specific tastes can help a lot in building brand image and cultivating trust. Mobile optimization is a big thing. No one uses laptops and PCs as regularly as they used to. It is all being concentrated into the little rectangular gadgets in our pockets now. Even Google acknowledges this trend and has altered its algorithm to a mobile-first indexing manner. 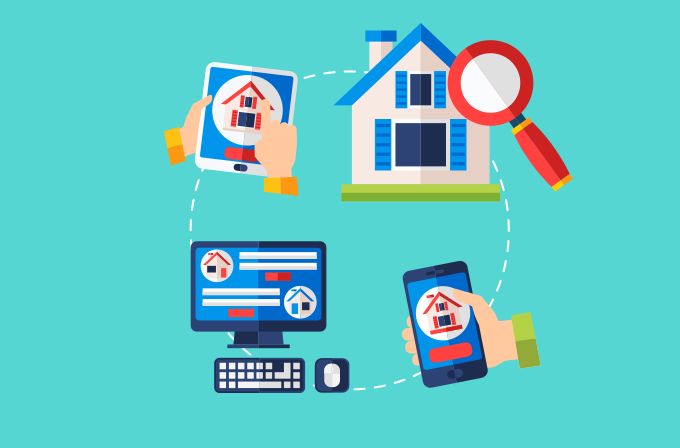 Why is digital marketing the best option for real estate marketing? Cost efficient. Better exposure. Opportunity to analyze the performance of each ad. Maximum potential for a creative approach and a chance to build the brand. Need I say more? Honestly, there is no supreme strategy. There is no formula that digital marketers can apply to watch conversions soar. All we can do is study the audience. Make informed decisions about the kind of offers. And offer it with sincerity. However, there are a few points to ponder that can be instrumental in polishing your strategy. Build the brand and create an online presence that is hard to ignore. The easiest thing to do is to create a website with strong content. Decorate your website with multiple pages. Create a strong, enticing landing page for your ads. Finally, but just as importantly, optimize your webpage for the search engines. They want it and you got it? Then they must see it. Advertising is not just done to reach a large number of people. It is done to ensure that everyone who actually needs a service similar to yours, sees your service. Google ads, social media ads, email marketing, and influencer marketing are few effective manners to reach the right audience. Generate content that your audience love. Keep them engaged through content. These are some forms of content that can keep your customers engaged. All these must be relevant to your niche and presented in an interesting manner. Good leads come from good landing pages. A curiosity-inducing headline is a must. 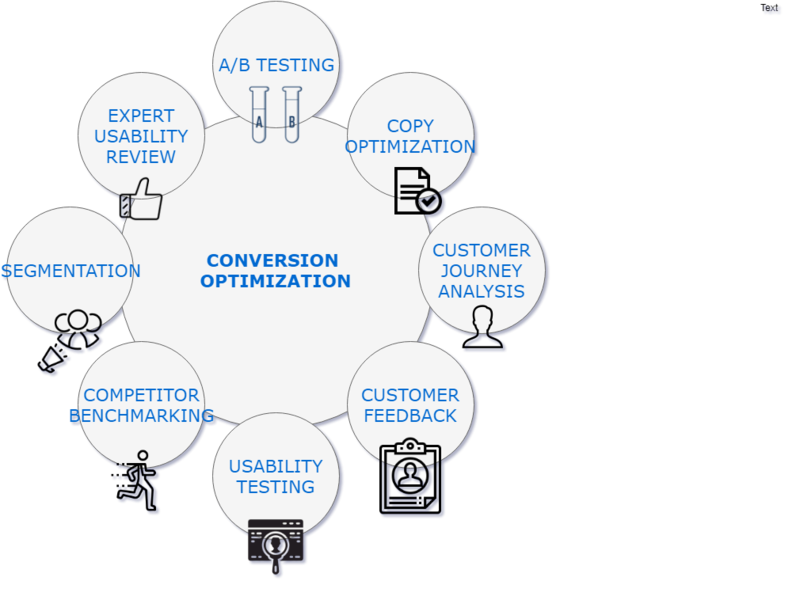 Use A/B testing to understand the needs of your audience and what appeals to them. One purpose one page. Your landing page must be laser focussed on its exact intention. Good visuals go a long way. Add an authentic-looking design. Maps for the win. Pinpointing the location of your property by providing maps will add to the authenticity. Make your CTA irresistible. It should scream “click on me”. Optimize your page for mobile. Reviews and testimonials build trust. Let us look at a checklist with a few questions pertaining to these points that can help us be on the right path. The productive path. Why should the prospects be interested in you? Is your USP unique enough? What does your brand stand for? How do you want your audience to perceive your brand?? What is your advertising method? What is your total expenditure for advertising? Are your ads being seen? Is the money you are spending on ads turning into an investment or just expenditure? Is your brand prominent on social media? Does your profile reflect exactly what you want? Does it stand out from the clutter of competition? How quickly do your clients engage with your emails? How often do you email them? What content would your customers or clients find useful? How often do they like to hear from you? Are the usage of your words, pictures, and videos achieving its target? Are these integrated and easy to communicate? What are your customer’s expectations? 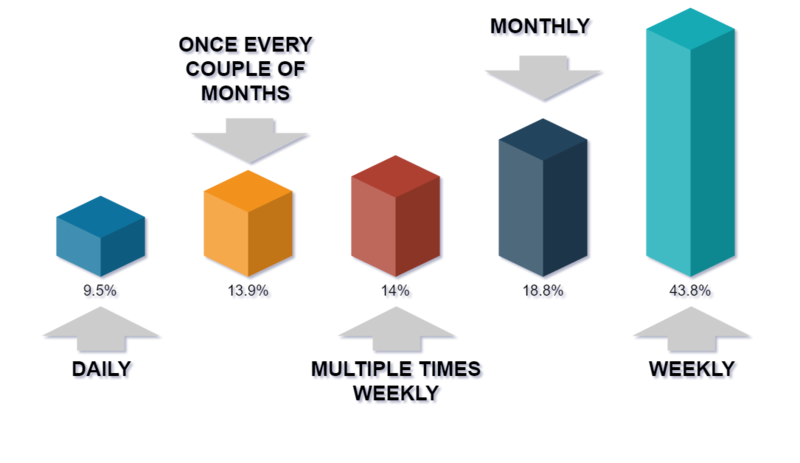 How are you leveraging this opportunity to be in touch with your customers 24X7? Are all your digital experience offerings optimized for mobile viewing? What elements or responses makes you confident about your choice? How do you plan on conducting campaign tests? Are your current campaigns producing sufficient results? Are your current campaigns improving? Does it look like your current campaigns need a touch-up? How has your testing strategy been modified over time to align it to your current needs? What tools are you using to measure your campaign? What is your unique definition of your campaign’s success? If you had just 1% of your total advertising budget, how would you spend it? What data do you primarily look at? What is the most important metric for you? Answering the above-given questions pertaining to the various digital marketing elements can provide you with sufficient insights as to the effectiveness of your campaign strategies and digital marketing plans.